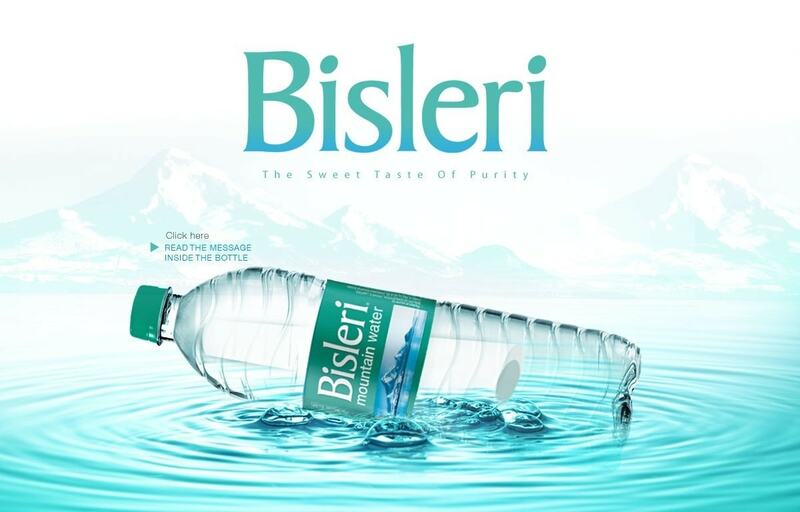 Bisleri is a public limited company founded by an Italian “Signor Felice”, in the year 1965 and deals in bottled water. 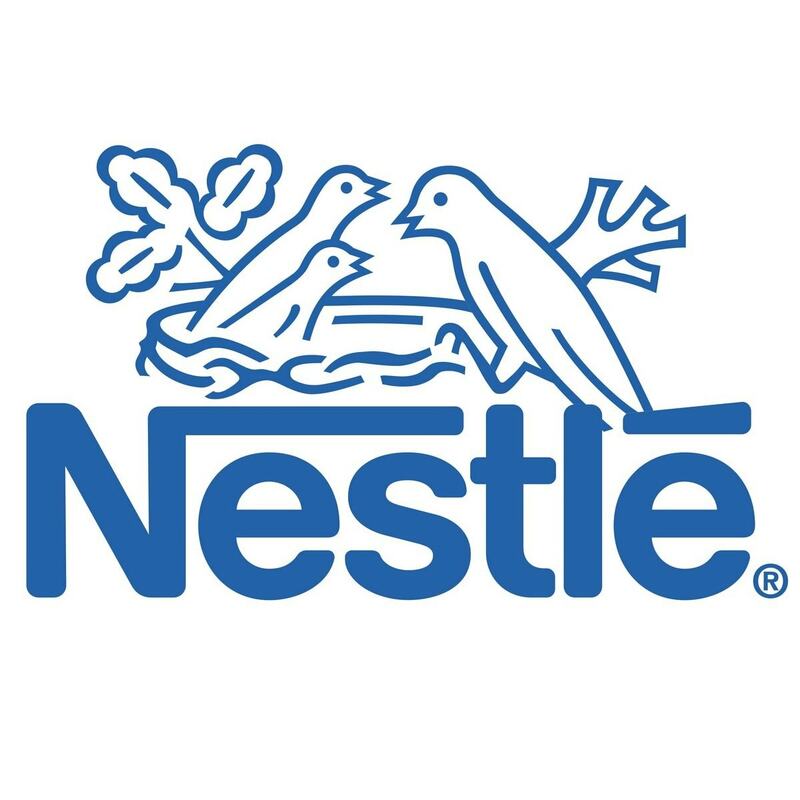 Later “Ramesh Chauhan” of Parle bought this company but he decided to continue with the brand name of Bisleri so that its unique identity could continue. Bisleri product was first available in glass bottles with its brand name Bisleri written on it. The company later switched to PVC bottles that were non-returnable and now the bottles are available in pet containers that can be taken away by the consumers. Mineral water is the main item in the product portfolio of the brand and marketed under the name “Bisleri Mineral water”. Besides this, the brand also produces soda water under the name “Bisleri Sodawater”. This soda water is available in two different variants non-carbonated and carbonated. Bisleri Urza is a recent addition and is a power drink. As the concept of bottling mineral water was an introductory scheme of Bisleri in India, hence the brand has become synonym for the Indian consumers of mineral water. The main challenge the brand faces is that there is little scope for innovation in this product and hence it comes up with various other ideas to counter it. In order to meet the various demands of the consumers, the brand has introduced product variants so that it can target the different sections of the society. Bisleri bottles are available in sizes of half a liter, one-liter, five-liter, two-liter, one and half liter, two hundred and fifty milliliter and twenty liter. Bisleri has realized that availability is the key to success and for the success of this concept; the distribution channel has to be up to the mark. 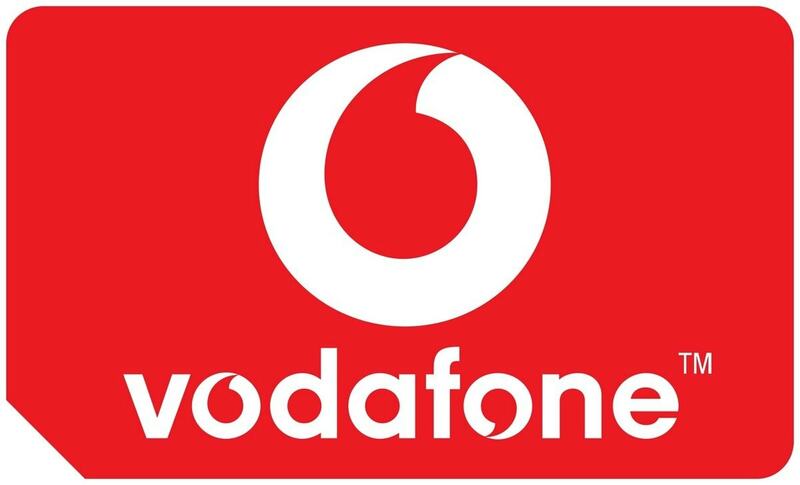 The brand strategy has been to create a direct system of distribution at the national level. Presently Bisleri has more than eighty thousand outlets that are used as retail shops in the whole country and amongst this number, twelve thousand outlets are alone in the cities of Mumbai and Delhi. The company has invested heavily in procuring at least 2000 trucks for safe and convenient transportation of products. The company has set up eighteen of its own manufacturing plants all over the country. It has bottling plants in various cities like Delhi, Kolkata, Goa, Bangalore, Mumbai and Jaipur. It has decided to hire its own sales people for proper handling and distributive facilities. 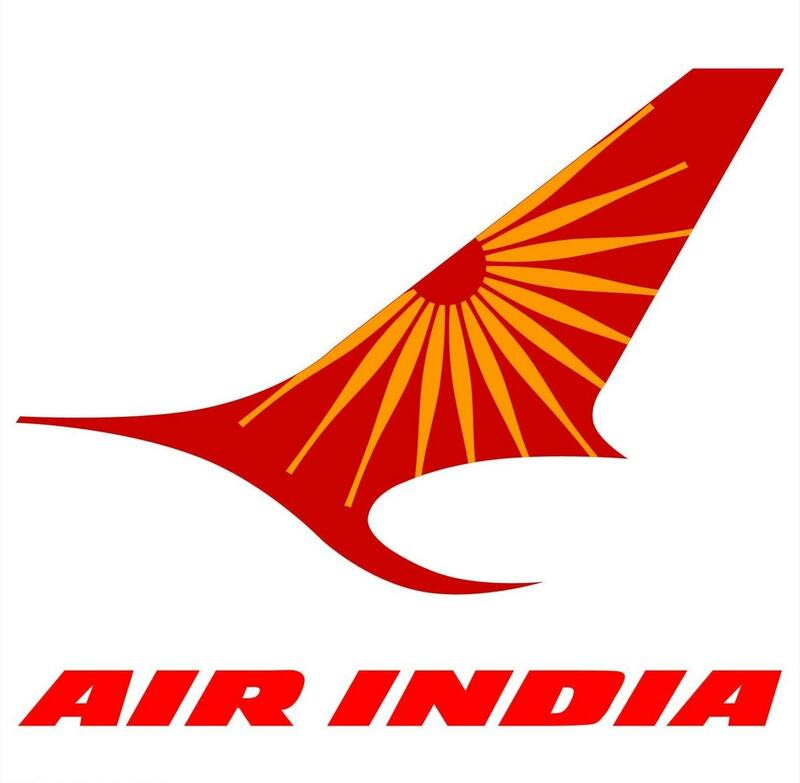 This is so because the brand wants its own network of distribution in places where it already has a manufacturing plant for cost cutting and efficient management process. Bisleri is one of the front-runners in the industry today because of its strong network consisting of absolute distribution strength. In order to penetrate deeply in the southern region the company has decided to increase its distribution channels over there. Bisleri bottles are available in every nook and corner of India. From the small shops to the panwallas at every corner, one can easily find a Bisleri bottle to quench his/her thirst. The bottles are available at malls, at cinema halls at restaurants, at airports at railway stations and at every imaginable place. Hence, availability is not a factor for this product and the credit goes to the highly efficient distribution network of this brand. InIndia, the majority of the people belong to the middle class section of the society and therefore the brand has gone for a reasonable pricing policy. Water is available at every corner and to sell and market it, one has to keep the pricing policy at a minimum range. The brand realizes the basic idea is to generate as much volume of sales as possible as this will automatically result in larger revenues. Until and unless the consumers can buy the product at a convenient place and that to at affordable rates, it will not reach every part of the society. In order to meet the consumer expectation Bisleri has kept pricing policies simple and clear. 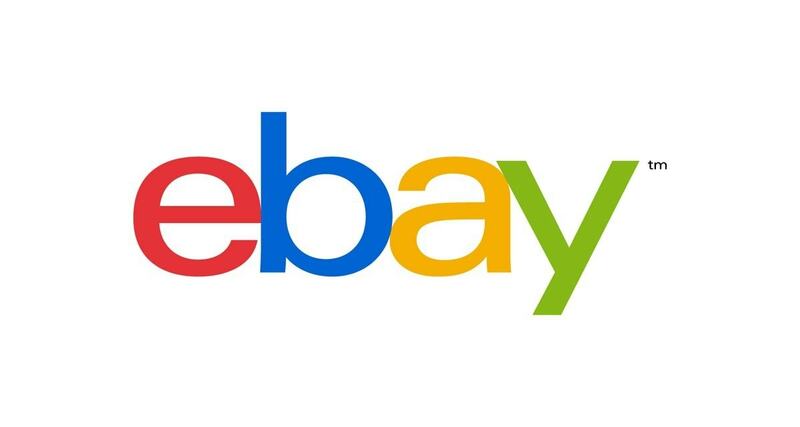 It has recently increased its rates to a minimum raise under its competitive and reasonable pricing policy because all its other competitors were also selling their products at that price range. A good product goes a long way in taking the company forward but without proper communication between the consumers and the brand, even the product will not be able to save the company. Bisleri realizes this concept clearly and hence has gone for persuasive activities to increase its visibility in the consumer market. In one of the first promotional print ads, a butler was holding two Bisleri bottles with a punch line “Bisleri is very very extraordinary”. This helped in capturing the imagination of the public and paved the way towards success.The marketing objectives and advertising policies of Bisleri includes personal selling, specific advertising in different mediums, public relations and sales promotions. 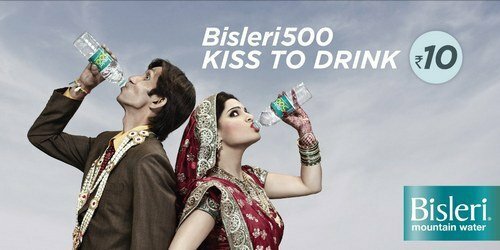 Bisleri has set up an aggressive media plan with the ads on hoardings, billboards, vehicles like trams,trucks, and every other possible interface that a consumer can connect with. All its ads are on radio and shown on the television channels. Its slogan “Pure and Safe” has become very popular amongst the consumers. In order to distinguish itself from other companies Bisleri decided on “sealed cap bottles”. 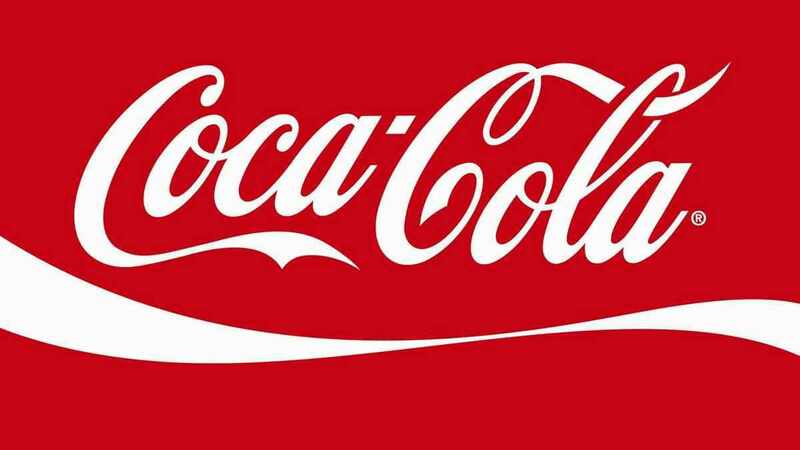 It proved a major coup for the brand as it claimed 100% purity because it was not possible to refill the bottle without tampering with the seal. All its campaigns at this point of time stretched on the purity point and about the patent for breakaway seal. Later the brand changed its tag line to “Play Safe” and came out with some bold ads to attract the younger generation. Bisleri has decided to opt for high standards of packaging to promote its products. Point of purchase advertising is critical for a brand like Bisleri. 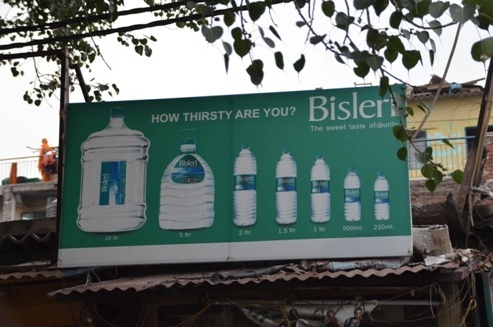 Here too Bisleri gets top marks with its innovative hoardings and POP material. All consumers need to know is that they are getting water at this shop, and thats what the POP material clearly targets.